Since beards are so popular these days, beard care is important. 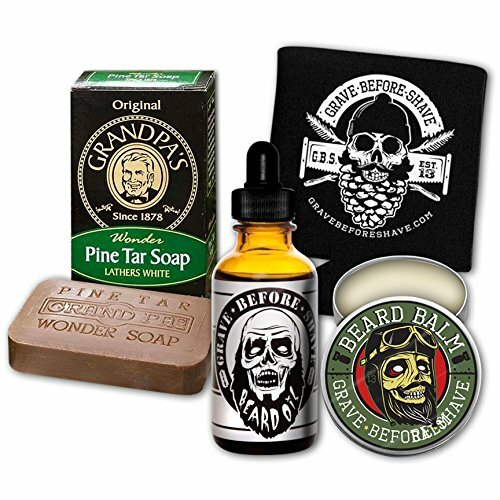 These items have been used for years to keep mustaches and beards silky and in great condition. Want your shoes to look better? 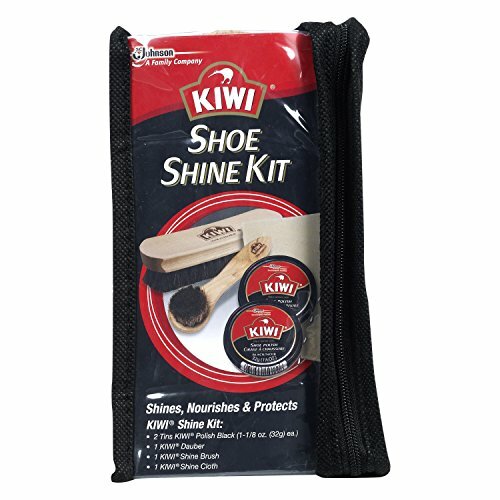 Keep them looking brand new as men used to do with this shoe shine kit. Everything you need to take care of your expensive shoes!